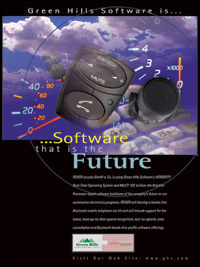 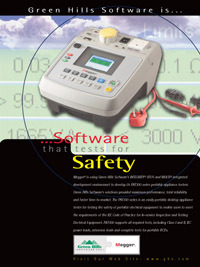 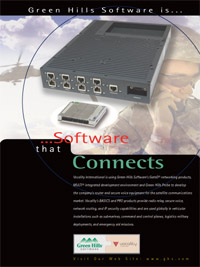 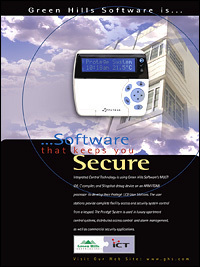 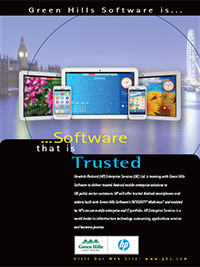 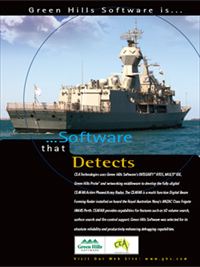 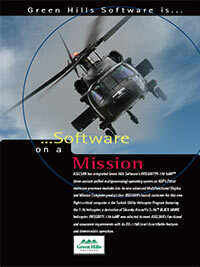 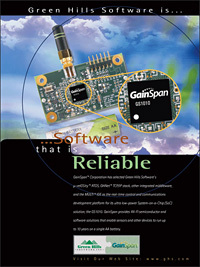 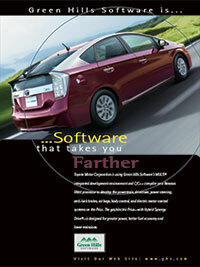 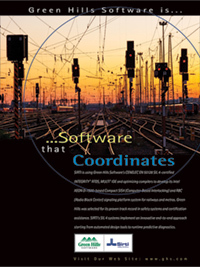 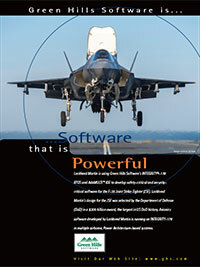 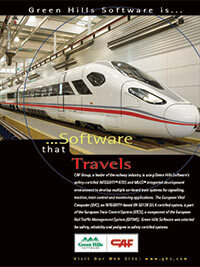 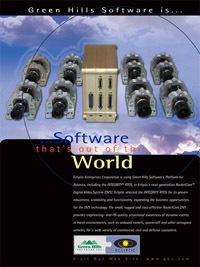 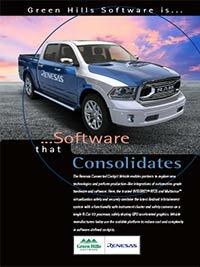 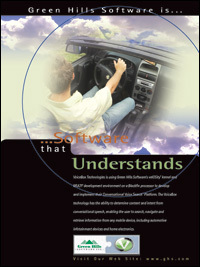 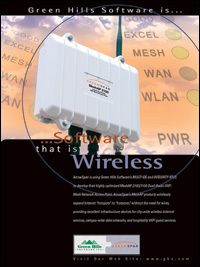 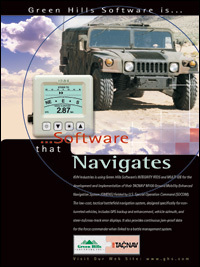 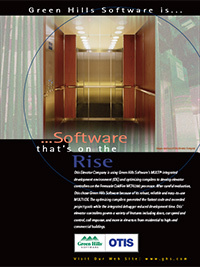 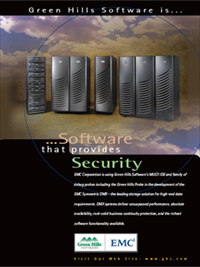 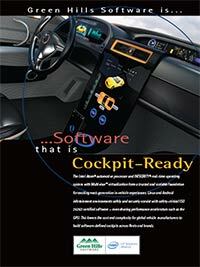 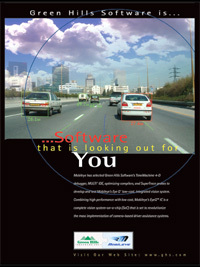 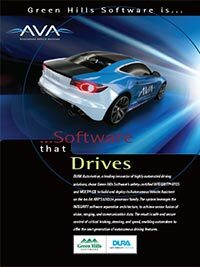 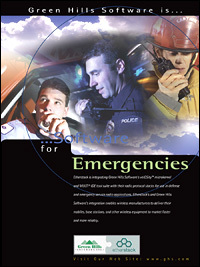 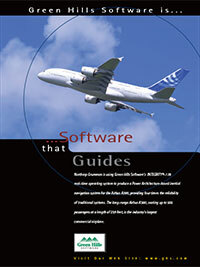 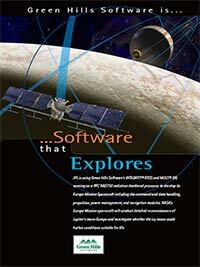 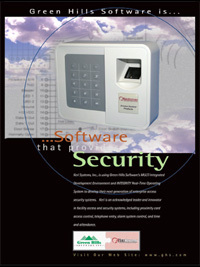 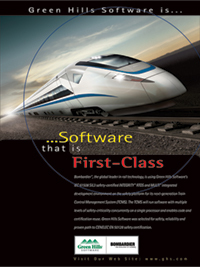 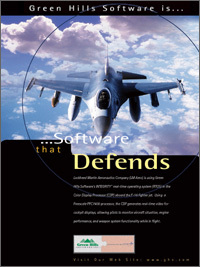 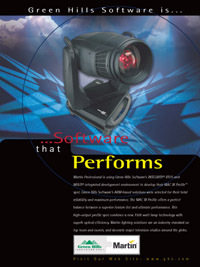 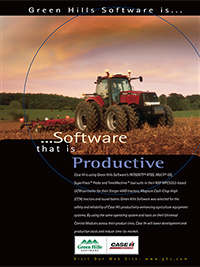 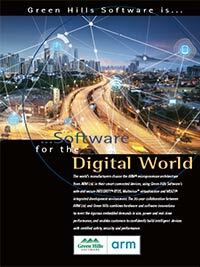 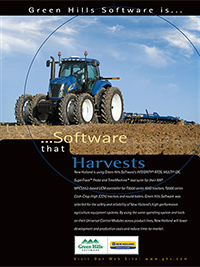 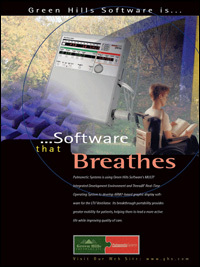 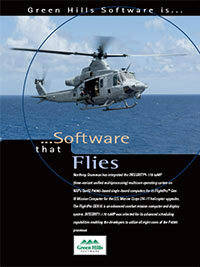 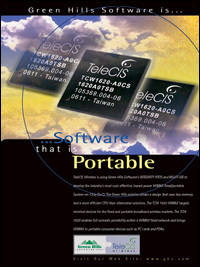 Green Hills Software is the worldwide leader in embedded safety and security. Our technology and services have been chosen by prominent companies in over 50 countries to build their electronic products for everything from MP3 players to jumbo jets. 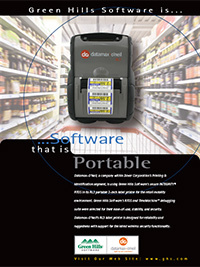 Click a tab to view customers in a specific market. 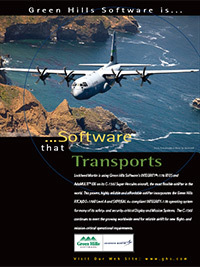 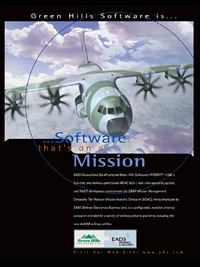 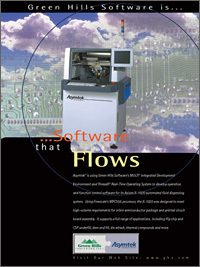 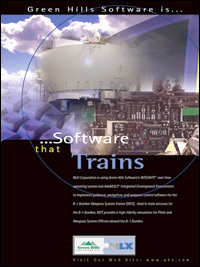 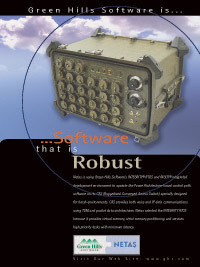 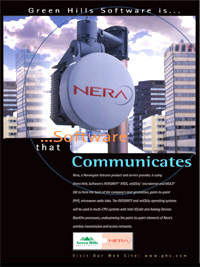 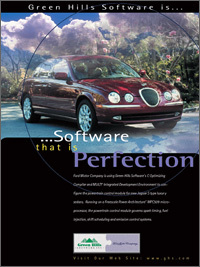 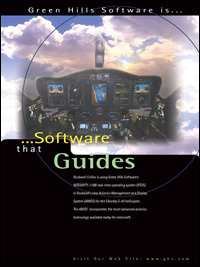 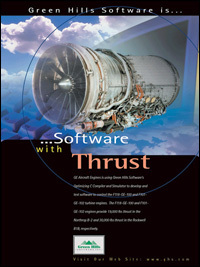 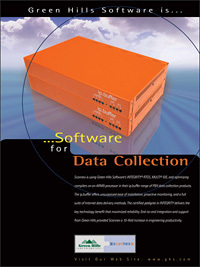 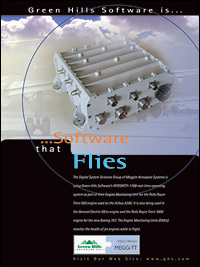 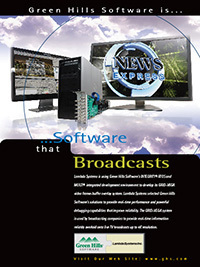 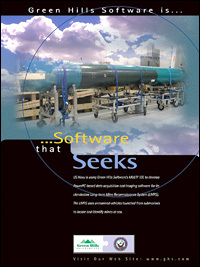 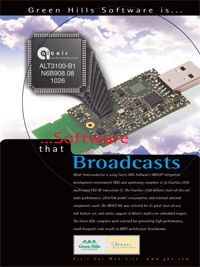 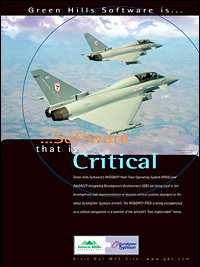 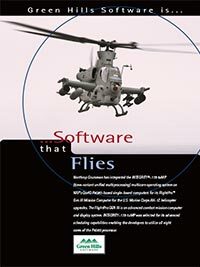 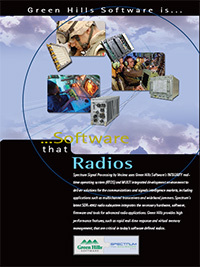 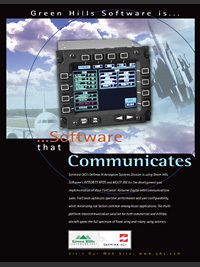 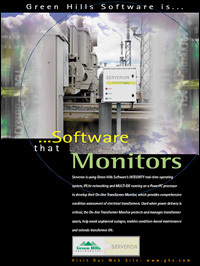 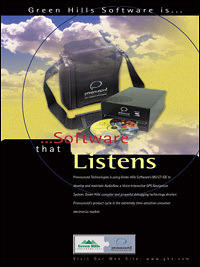 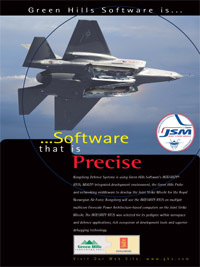 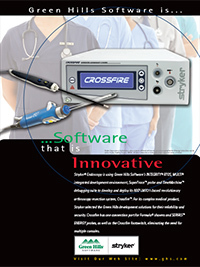 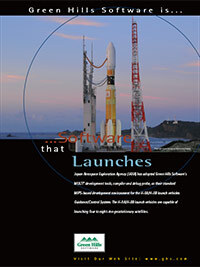 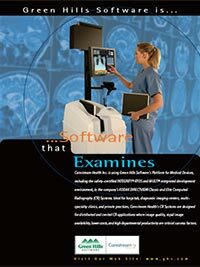 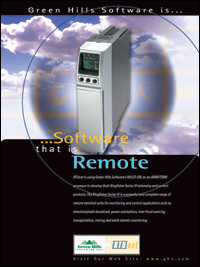 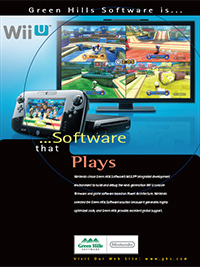 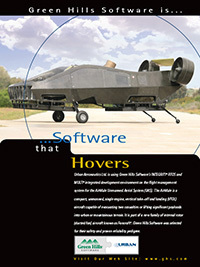 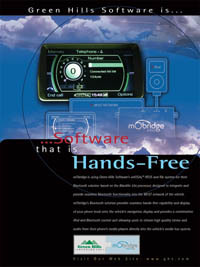 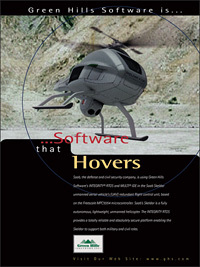 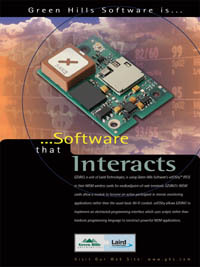 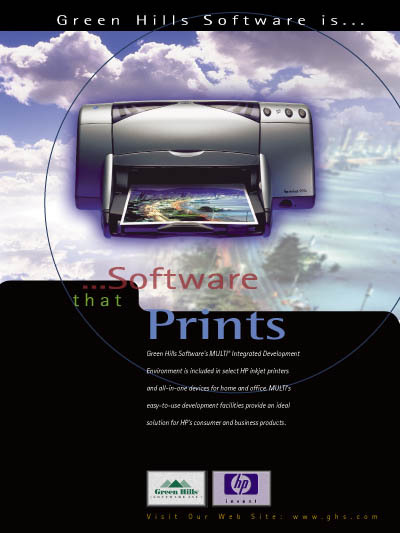 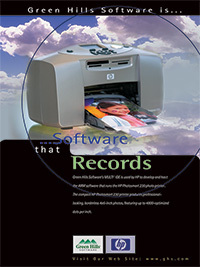 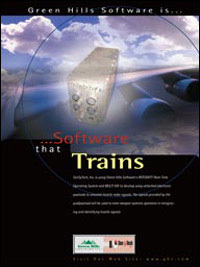 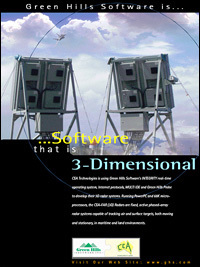 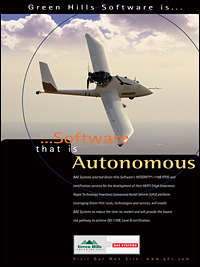 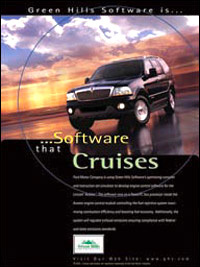 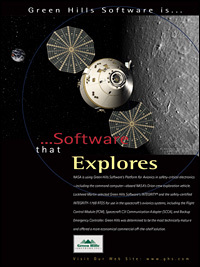 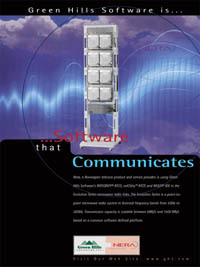 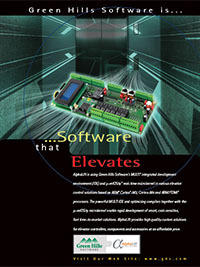 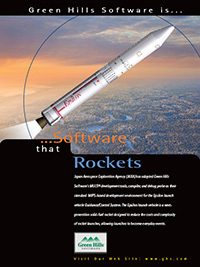 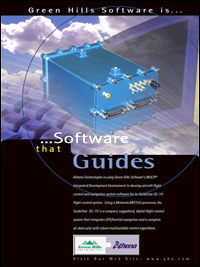 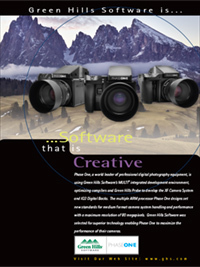 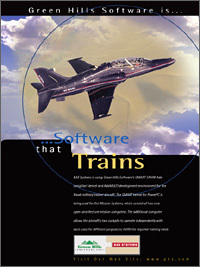 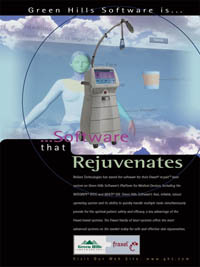 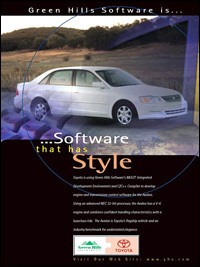 Click on a customer poster for more details on the application and Green Hills Software products deployed.